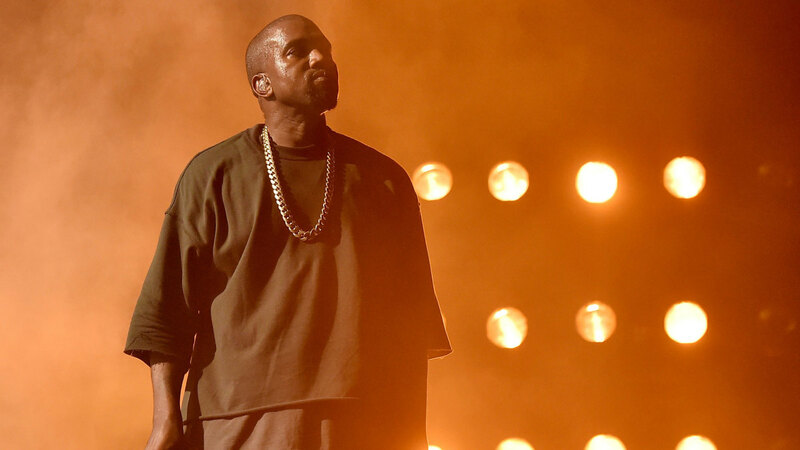 While there's still no word on SWISH, Kanye West fans still have a reason to rejoice. On Monday, the superstar rapper created a SoundCloud account and promptly uploaded two tracks on it. One of the tracks is an updated versions of West's "808s & Heartbreak" track "Say You Will" featuring Caroline Shaw. In addition, West also released his own version of The Weeknd's "Tell Your Friends," titled "When I See It." Check out the two updated tracks below or on SoundCloud.